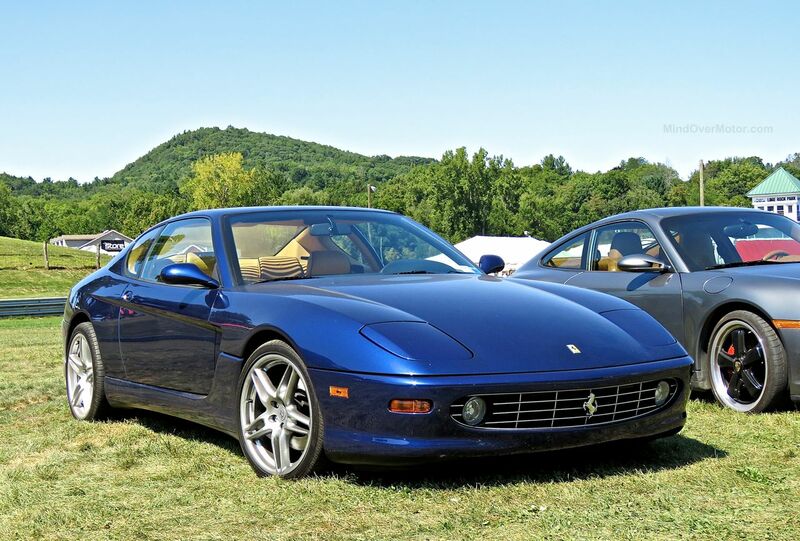 I love the Ferrari 456, especially the post-facelift 456M, and ESPECIALLY the GT model that has a proper Italian gated manual gearshift. 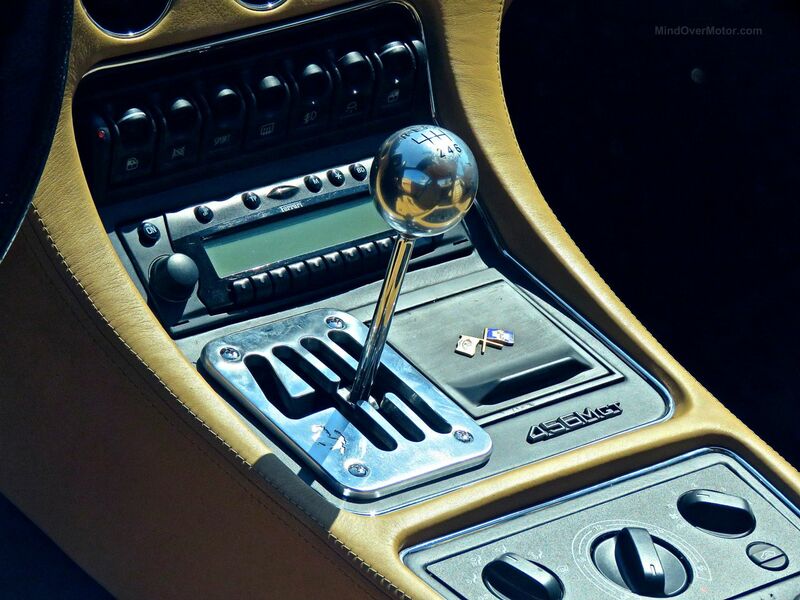 I think it’s a breathtakingly beautiful car with its crisp yet elegant lines, and I love that it’s the quintessential recipe for a V12 Italian grand touring car. I also love that it represents the upturn for the Ferrari brand after some questionable offerings during the 1970s-80s. 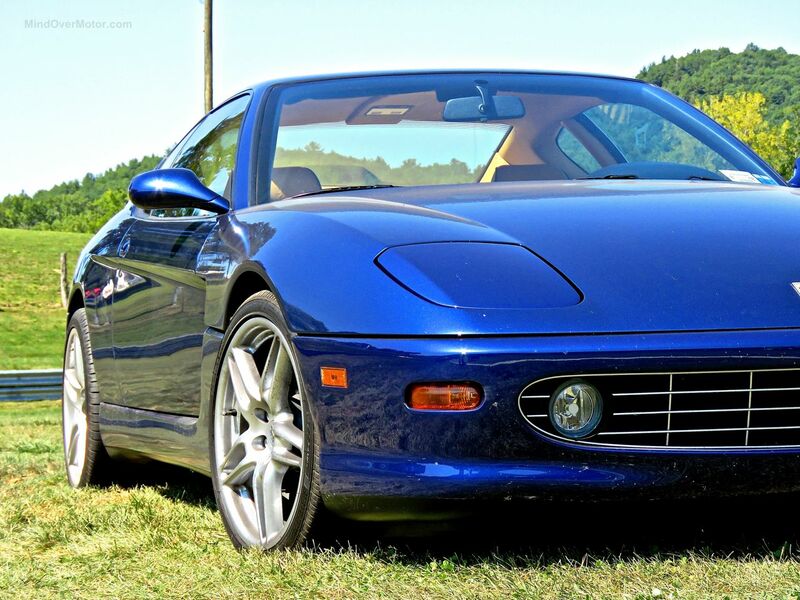 Ferraris have only continued to get better and better, and in many ways it began here. While hypercars like the LaFerrari and F40 get a lot of the limelight, the backbone of Ferrari’s road-going models has been GT cars since the early 1950’s. 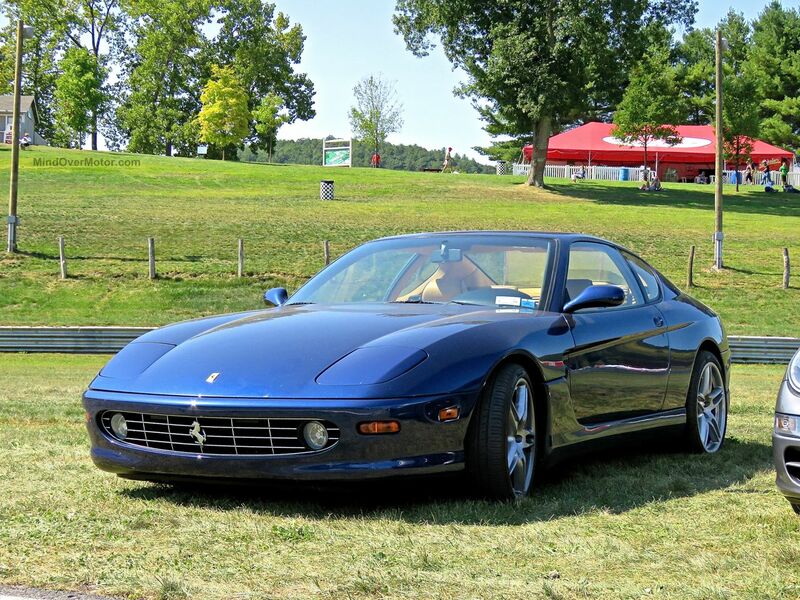 The 456 is a proper Ferrari in the most classical sense. 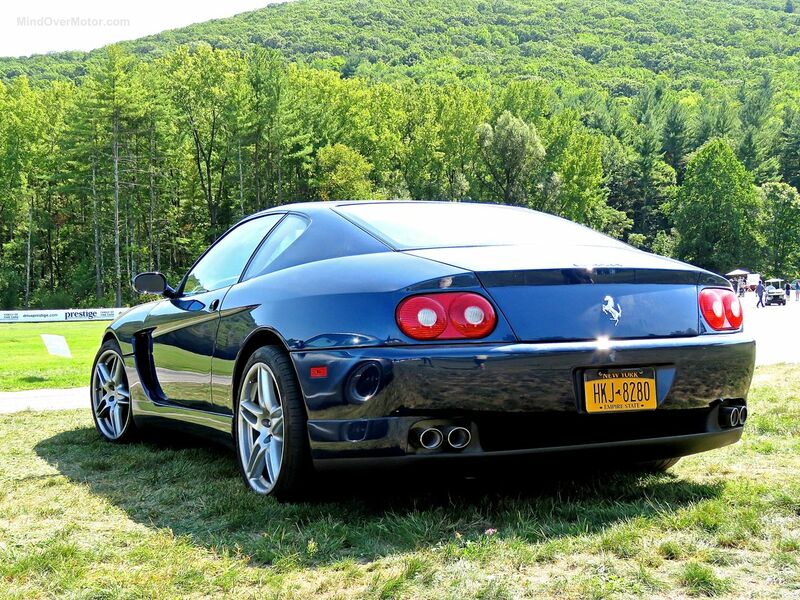 Its got plenty of room in the back for your stuff, and a symphonic V12 howl at the front, what a perfect way to travel and experience life to the fullest. 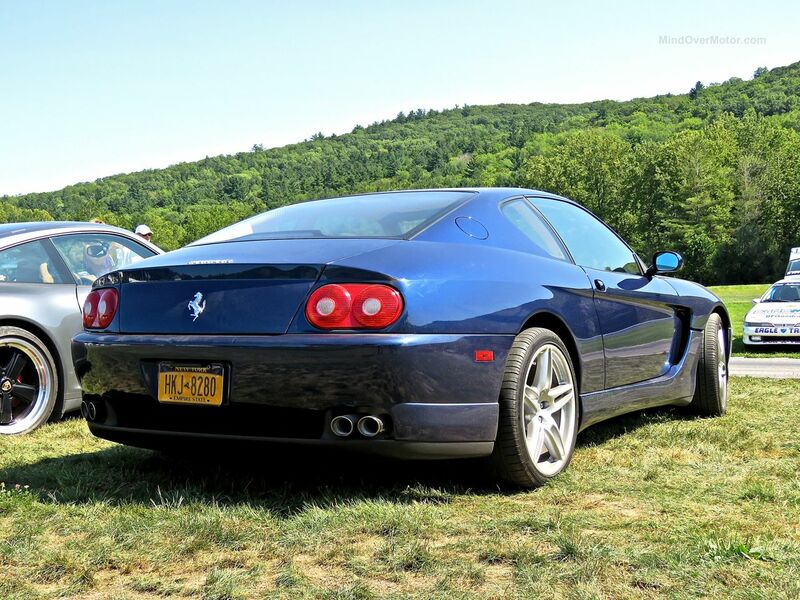 Seeing this Ferrari 456M GT at Lime Rock reminded me of why I always loved this car. 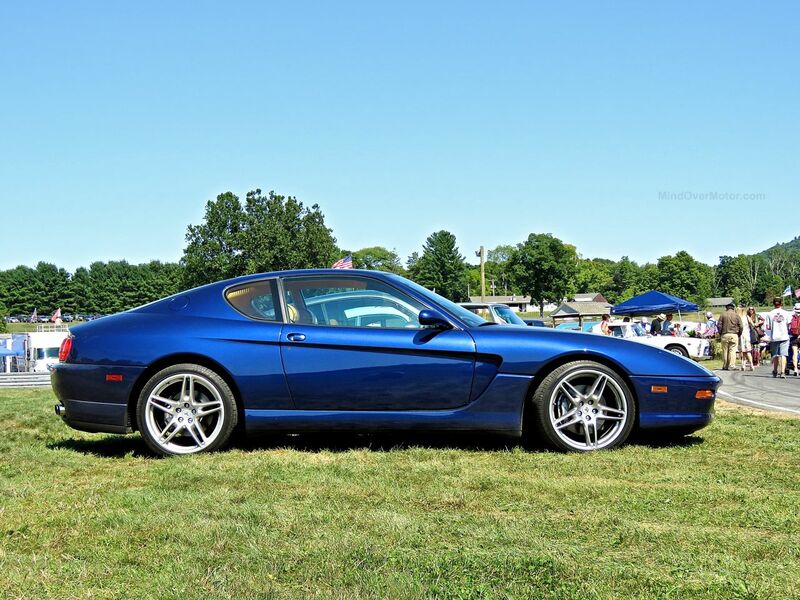 The blue/tan color combo, the gated manual, and that 442hp V12, it was absolutely ideal.